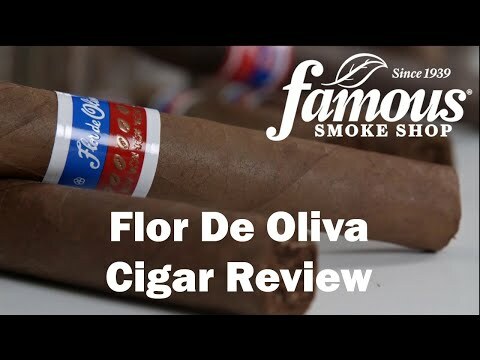 One of my all-time favorite everyday cigars, says CigarAdvisor.com's Gary Korb about Flor de Oliva 5X50 cigars. 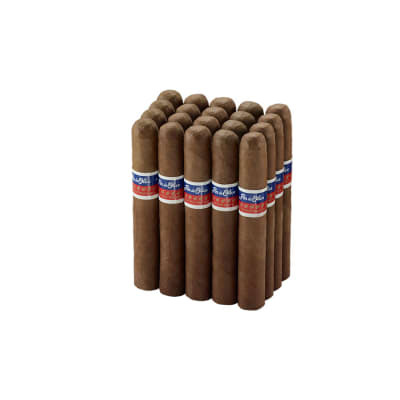 The Nicaraguan tobaccos and Sumatra wrappers combine for a sweet, savory, medium-bodied smoke you can enjoy daily for around $2 a stick. Add this fantastic value to your cart now! This cigar gets a 90 rating from me. Smoked one same day I received bundle. Started off hard and strong but mellowed out quickly. Great taste great draw and burned evenly to the nub. Can't wait to try after a few months in humidor. 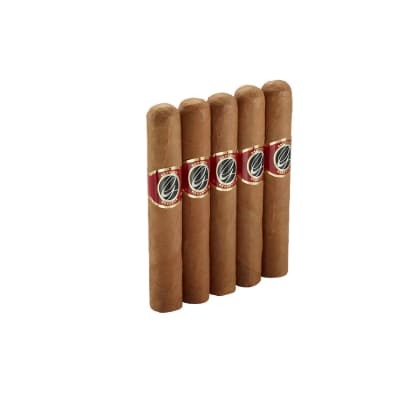 My go-to cigar because I enjoy the taste and quality especially at the price. These cigars are a great smoke. No harsh after taste. 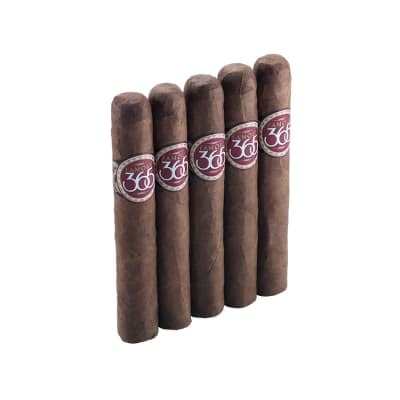 I enjoy smoking these cigars when I am relaxing and I will even share with male friends who want a great smoke. They even enjoy the cigars and I recommend Famous Smoke Shop to them if they are interestied in buying cigars on line instead of a store. 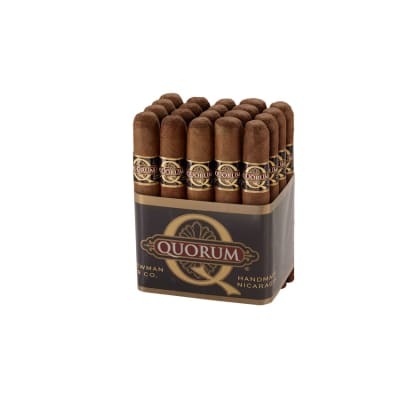 Rated 85 out of 100 across the board appearance/consistency/draw/burn/construction/tasteSmooth and flavorful well made typically an even burn. 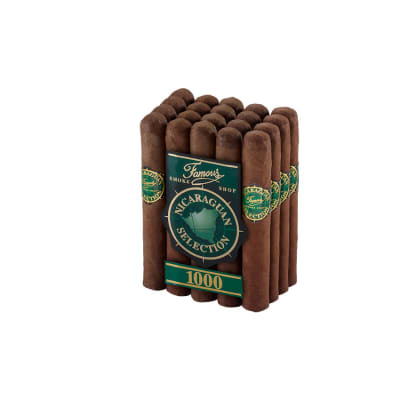 I ve been smoking these for several years as my go-to cigar.